To all of our friends, clients and website visitors we wanted to wish you a very happy and safe 4th of July. Manhattan Beach is a great place to be for the holiday weekend! 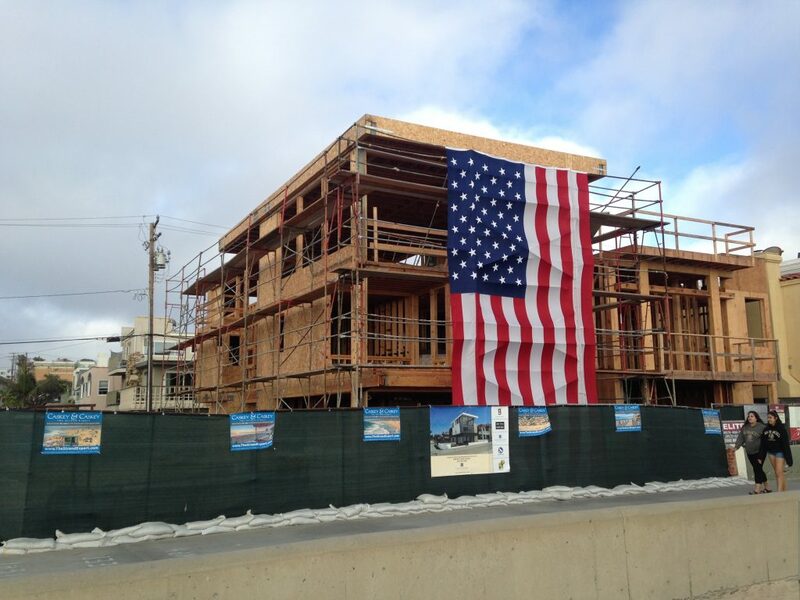 Happy 4th from all of us at Manhattan Beach Luxury Real Estate.